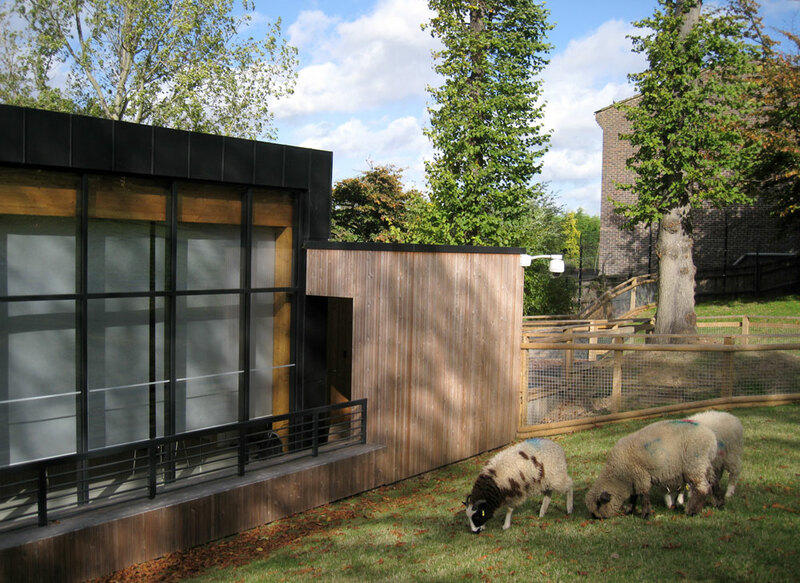 Three of our lucky lambs have a brand new home! 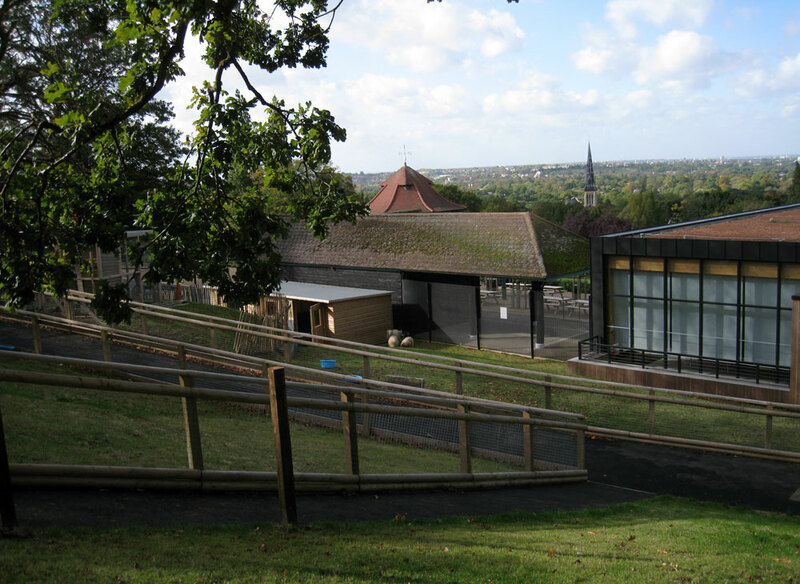 They’ve moved just South of the river, taking up residence at Forest Hill’s Horniman Museum and Gardens and I was lucky enough to visit them! 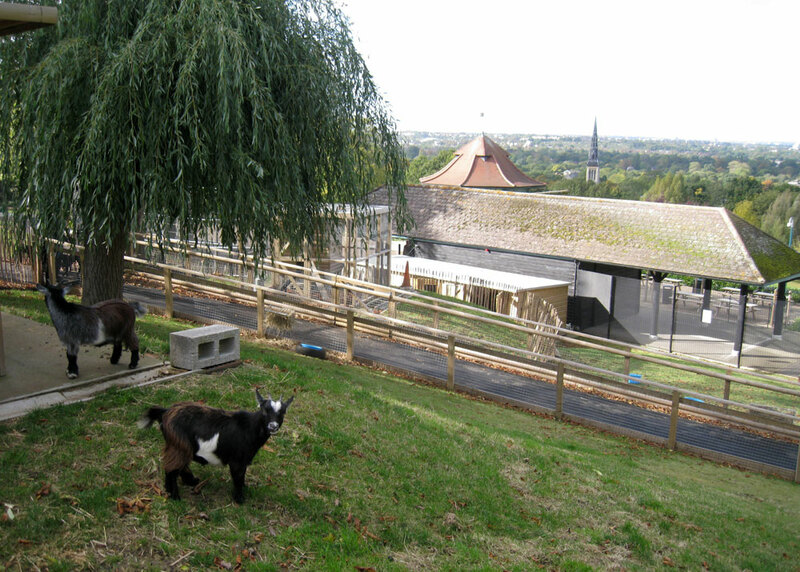 The trio will be just a few of the residents of the planned animal walk in the newly refurbished display gardens. 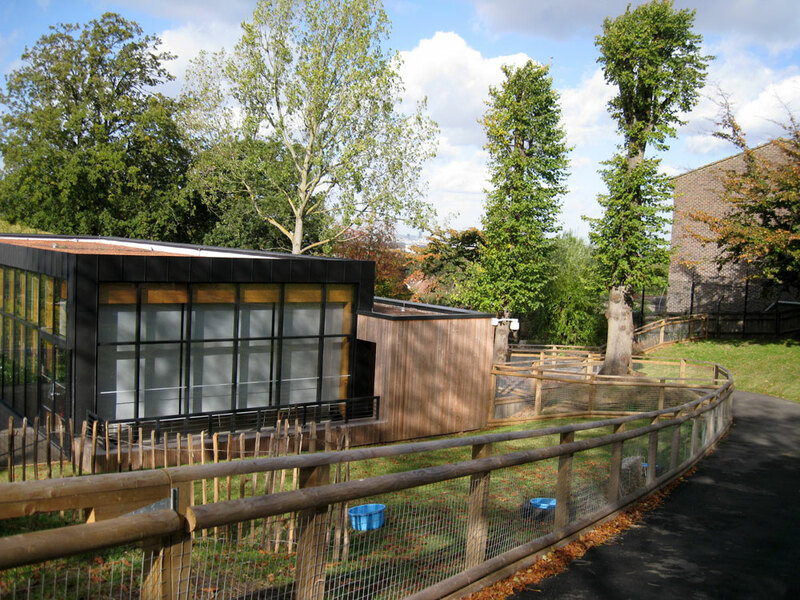 The animal walk is set to open to the public next summer, giving them plenty of time to settle in. The lambs seem to love their new home and are being spoiled rotten! They may no longer graze overlooking Canary Wharf, but their view across London is stunning! More photos of their gorgeous new home on the next page! Their new field backs onto a multipurpose conference room. 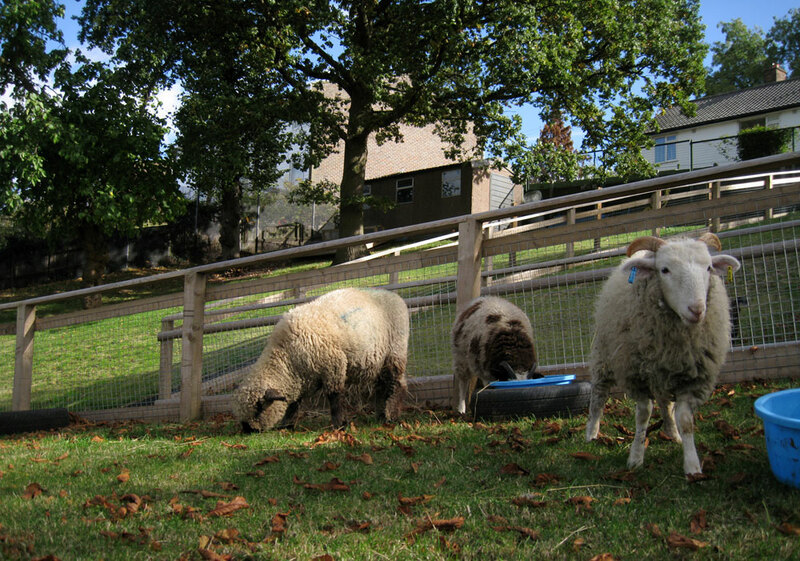 During my visit, schoolchildren were thrilled to sheep wandering by behind their teachers! Some of the lambs’ new neighbors, adorable pygmy goat twins!